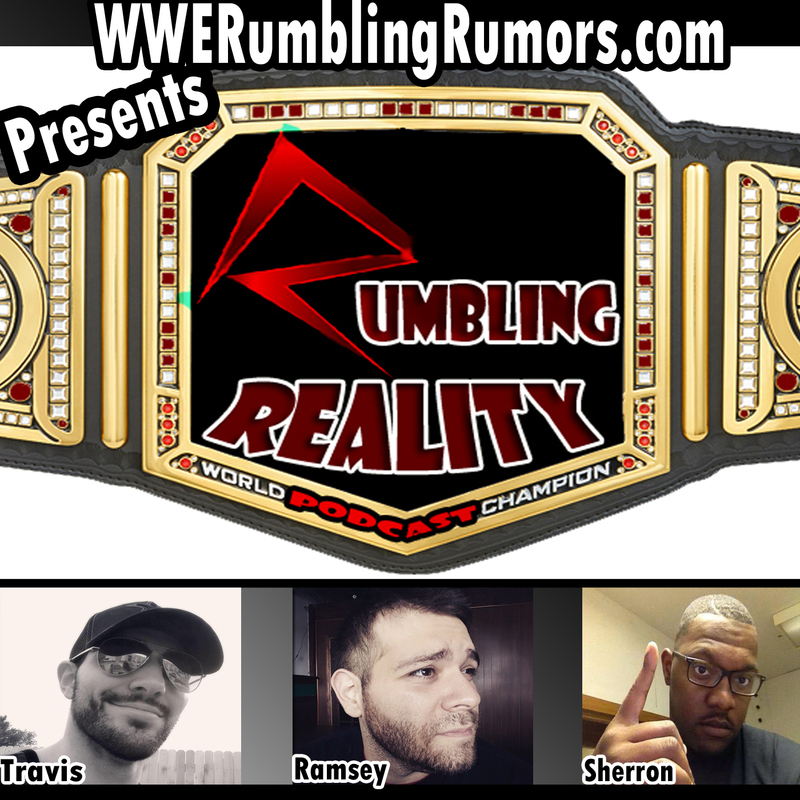 Kevin Owens Signed Contract for Main Roster, Ambrose Champion & more on Ep 21 of Rumbling Reality! Ramsey & Travis debate about Kevin Owens future and his main roster deal. Samoa Joe and the way he was introduced into the wwe. Elimanation Chamber preview, Dean Ambrose Future Champ and so much more! Listen on the Video Below or Click on one of the links to listen on Itunes, Sticher or SoundCloud.